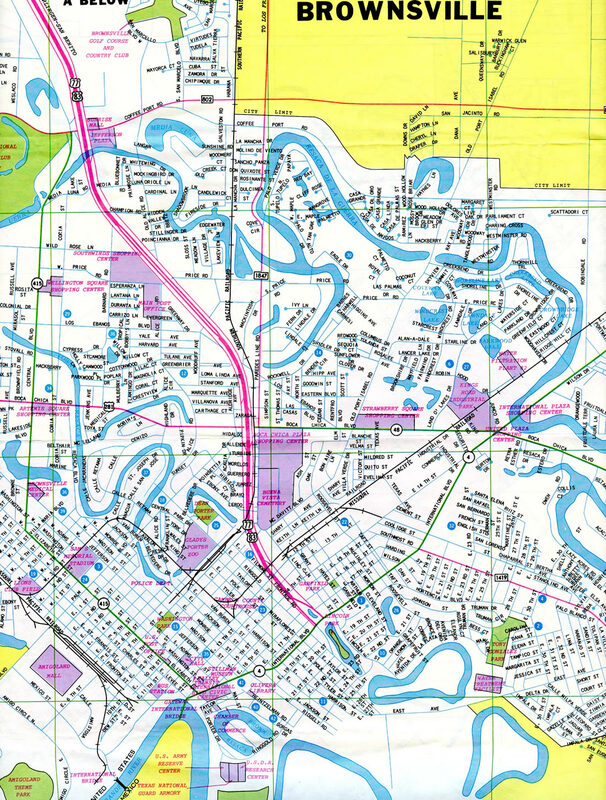 Interstate 69E overlays all of U.S. 77 from University Boulevard / East Avenue in Brownsville to the Raymondville bypass. 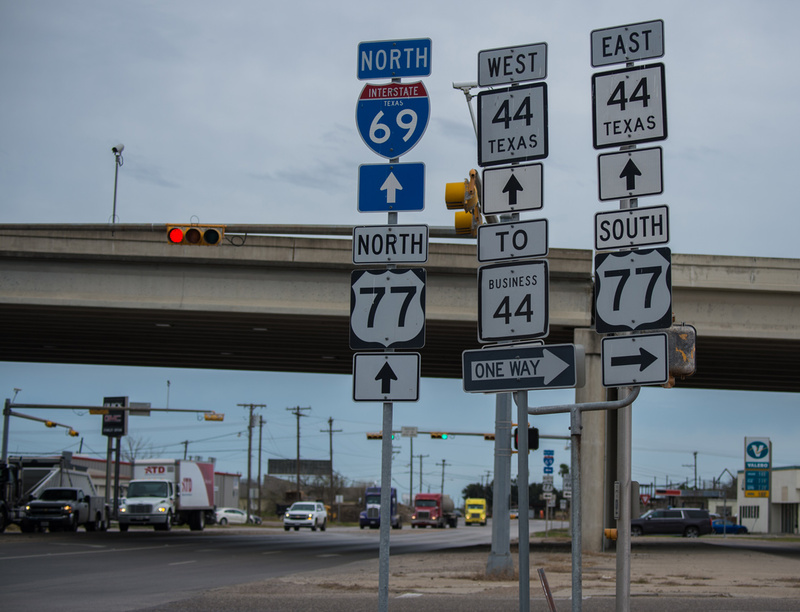 A second section of Interstate 69E is posted along the 6.2-mile stretch of freeway that was Interstate 69 between Texas 44 at Robstown and Interstate 37. 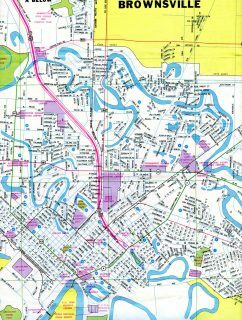 An additional 1.6 miles of IH 69C was added from SH 44 to FM 892 at Robstown in fall 2015 to coincide with upgrades of U.S. 77 to Interstate standards.2 This was pre-approved by the Texas Transportation Commission on November 20, 2014. 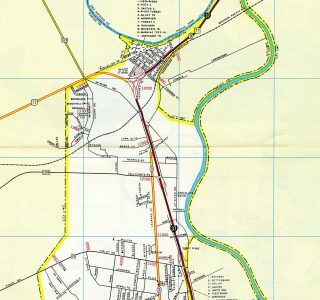 U.S. 77 through the Lower Rio Grande Valley was upgraded to an expressway by 1965 and to a limited access highway between Harlingen and La Paloma in 1972 and southward to Brownsville by 1985. The stretch between Texas 4 and the border crossing south of University Boulevard was upgraded in 2004. Interstate 69E between Robstown and Interstate 37 was dedicated as the first section of Interstate 69 in Texas on December 5, 2011. As suggested by the FHWA, it was redesignated as Interstate 69E by AASHTO at their Spring 2013 meeting and the Texas Transportation Committee on May 28, 2013. 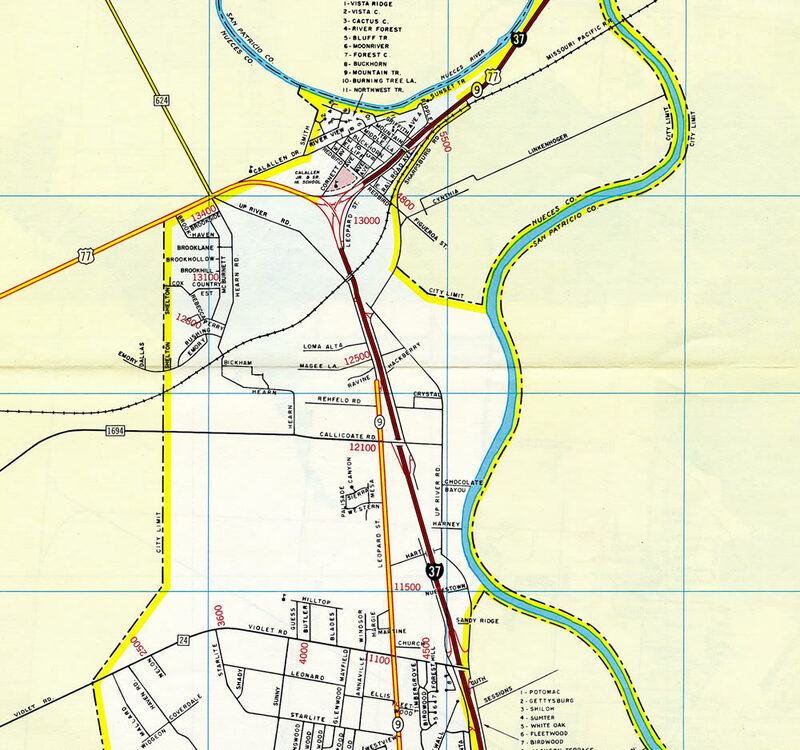 The Robstown portion was approved by FHWA on July 31, 2013 and by AASHTO on October 21, 2013. The branches of Interstates 69C and 69E will come together north of this segment. The original three-wye interchange between Interstate 37 and U.S. 77 (IH 69C) in 1971. The north end of IH 69E at IH 37 was reconstructed in the late 1980s to replace left side ramps with right side ones. The freeway upgrade leading south was completed by 2005. Industrial Boulevard east at the frontage road system for Interstate 69E & U.S. 77. SH 44 travels along the frontage roads north for 0.4 miles before turning west to Avenue J across Robstown. SH 44 Business travels along Avenue A just to the north as well. Photo taken by Jeff Royston (01/27/16). Texas 44 between Freer and Corpus Christi was designated as part of the I-69 Texas System in the FAST Act of 2015 federal highway bill. The temporary south end of the U.S. 77 & 83 freeway at SH 4 (International Boulevard) in 1983. Intestate 37 advances toward the three-wye interchange (Exit 14A). with Interstate 69E & U.S. 77 on a six-lane stretch parallel to Leopard Street. Photo taken by Jeff Royston (01/27/16). Exit 14A parts ways with IH 37 north at the Union Pacific Railroad crossing for both IH 69E & U.S. 77 south to Robstown and FM624 (Northwest Boulevard) at the Calallen district of Corpus Christi. Photo taken by Jeff Royston (01/27/16). The final southbound shield for the Robstown segment of IH 69 stands ahead of the Lincoln Avenue (FM 892) underpass. Photo taken by Jeff Royston (01/27/16). An end shield appears for IH 69 as U.S. 77 transitions into an at-grade expressway ahead of County Road 36. Photo taken by Jeff Royston (01/27/16). U.S. 77 upgrades to a freeway as part of Interstate 69E (signed here still as IH 69) at the frontage road system beginning west of FM 892 (Lincoln Avenue). The freeway bypasses Robstown to the east. Photo taken by Jeff Royston (01/27/16). Interstate 69E ends at the signalized intersection of U.S. 77 & 83 with University Boulevard west and East Avenue east, just north of the International Border crossing to Matamoros. Interstate 69E ends as U.S. 77 leaves Raymondville as a four-lane divided highway. Texas-Mexico – International Bridges and Border Crossings – Existing and Proposed – 2011, ftp://ftp.dot.state.tx.us/pub/txdot-info/iro/2011_international_bridges.pdf Texas Department of Transportation.